Mey is a German based company, creating divine vests and camisoles as well as bras and briefs. Using only the finest quality materials and lace inserts to ensure the ultimate comfort next to your skin. With many different collections, Mey introduce subtle colours and pretty designs. Many are 100% cotton and are all of the highest quality. 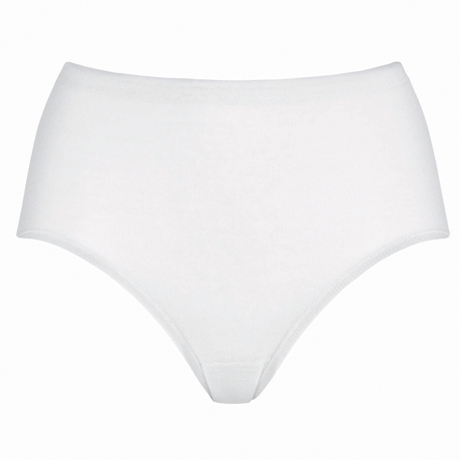 Camisoles in sizes 10-28. Beautifully designed for under or outer wear. Displaying 1 - 34 of 34 products.